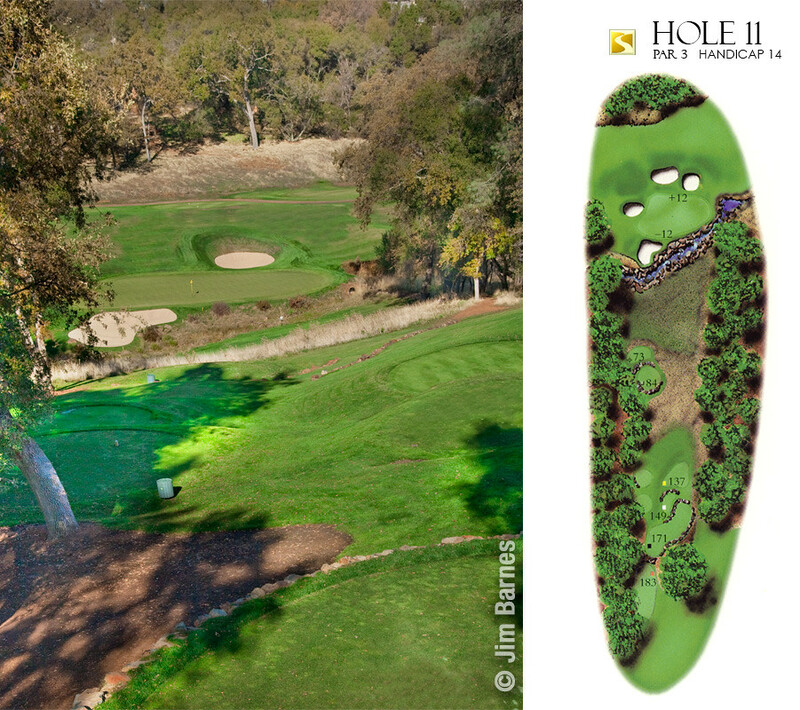 Serrano Country Club, El Dorado Hills, California - Golf course information and reviews. 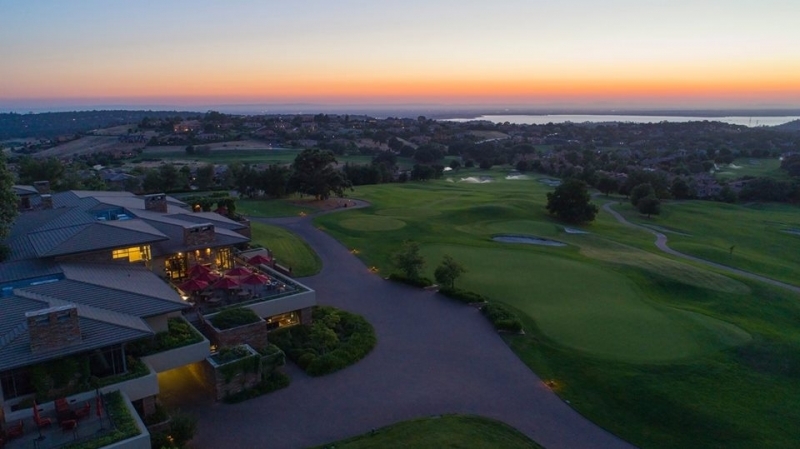 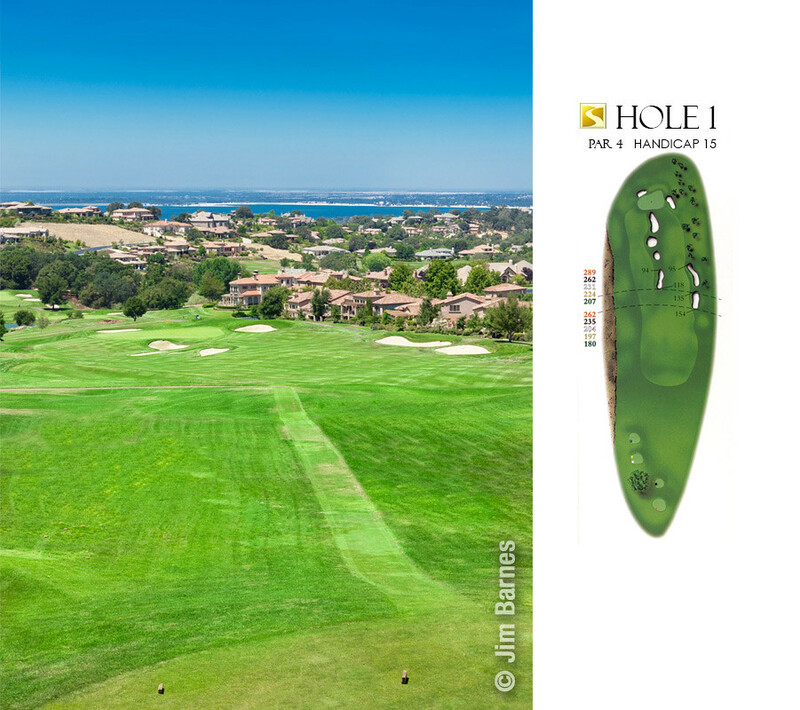 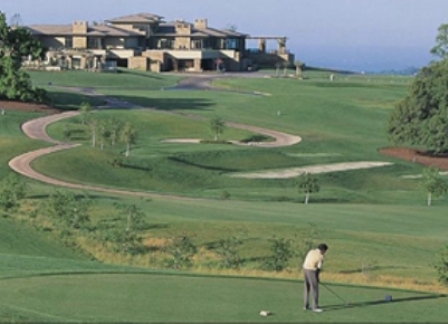 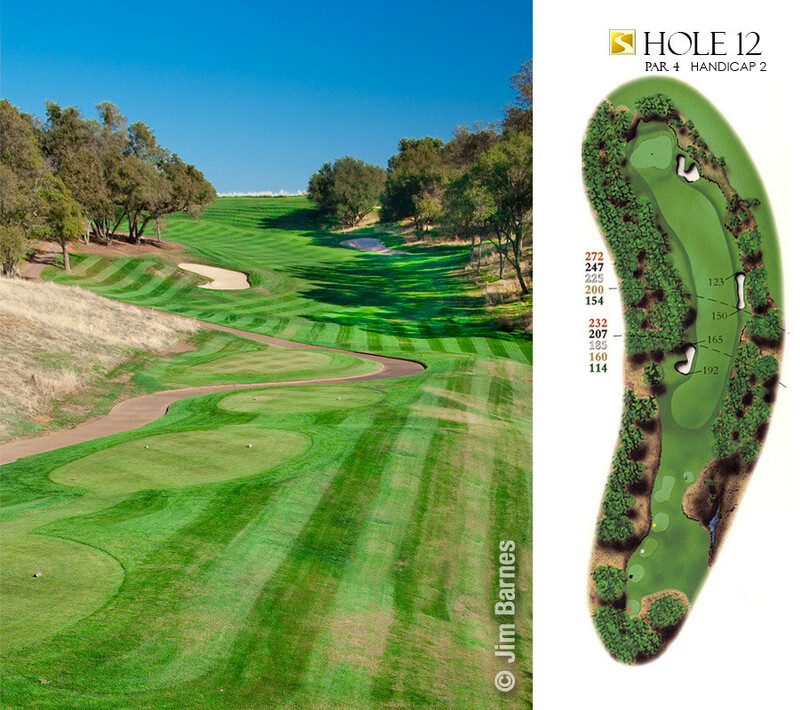 Add a course review for Serrano Country Club. 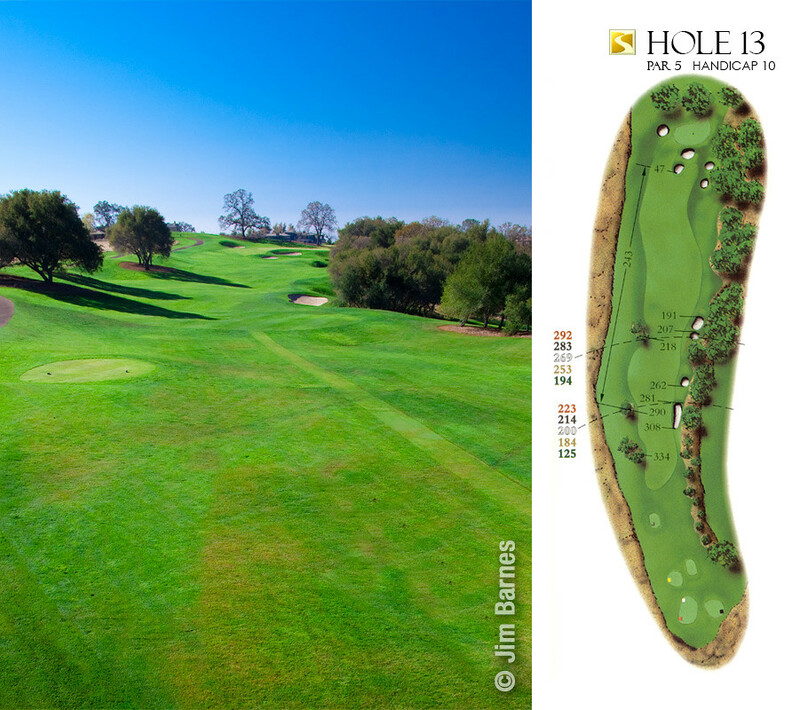 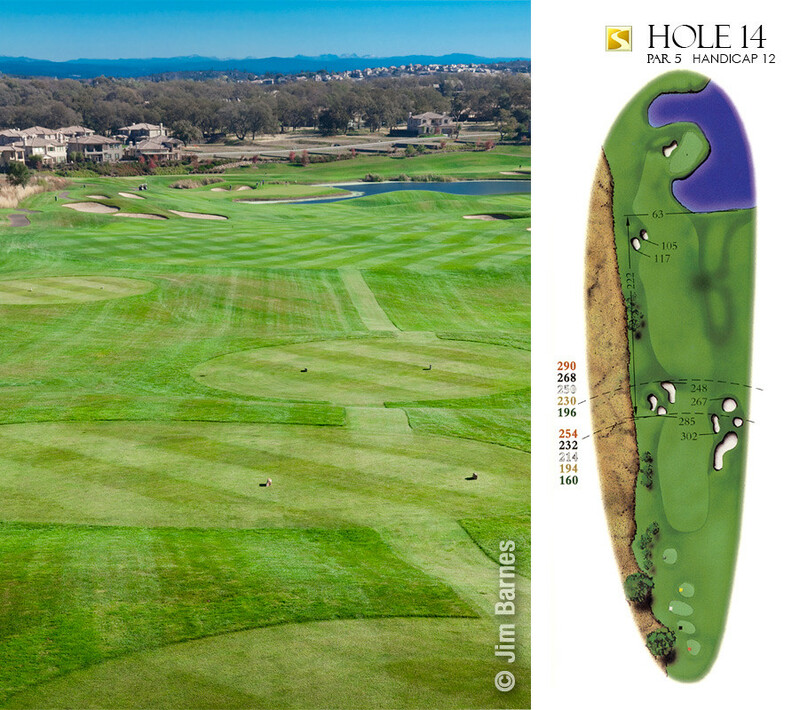 Edit/Delete course review for Serrano Country Club.